We’re sorry…this workshop has reached its seating limit. Whether the kids are grown and gone, or your family is expanding with multi-generations living under one roof, you can make a house your ‘forever home’ with a Whole-Home Remodel that will last. With a deep understanding of what’s not working for you in your current space, and some tried-and-true design principles, you can plan your remodeling project with confidence. 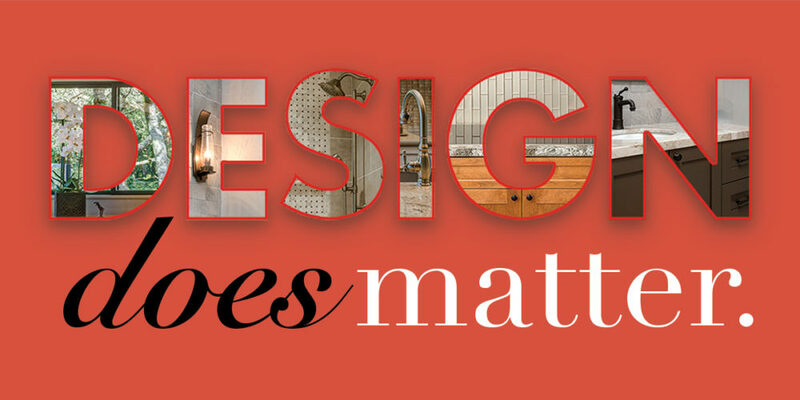 The first half of the workshop program, presented by LEFF Senior Designer Jeffrey R. Rexford will discuss how important Design decisions impact your remodeling project. Additionally, you’ll learn the questions that expert designers ask clients to discover which design solutions will produce the most beautiful and functional results for a successful remodeling project. Then, the second half of the workshop program will be presented by LEFF CEO and President Dave Leff. Dave will discuss how the time-tested and proven Design Build process benefits homeowners by ‘designing to the budget,’ streamlining processes and utilizing the team approach. LEFF has been presenting free workshops for Sonoma County homeowners for many years….seats are limited, and they fill up fast.